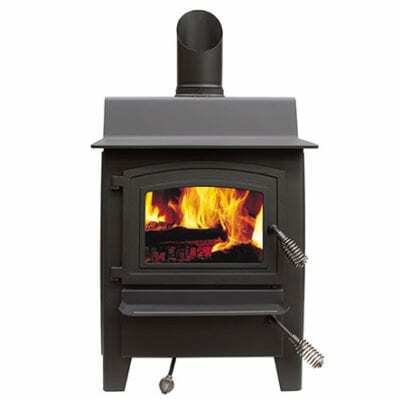 A fresh modern design combined with a convenient cook top and the ability to burn wood, coal, lignite, or a combination of all three. 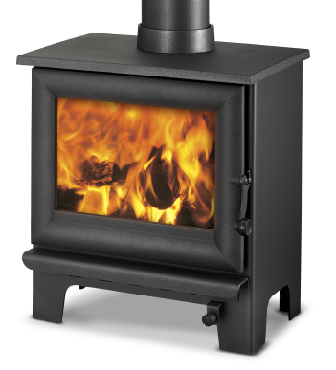 Ideal fire for people who want longer lasting heat and prefer the flexibility of using a variety of fuels, for cost efficiency or availability. It can be used as both a primary and secondary heating source depending on climate, room size and insulation. It is also great for keeping dinner warm on cold winter nights. MONTE Multi-Fuel is a stylish modern fire incorporating a cook-top, which adds functionality to any home. MONTE Multi-Fuel heats your home all day long and well into the night, firing up easily to take the chill off frosty Winter morning.